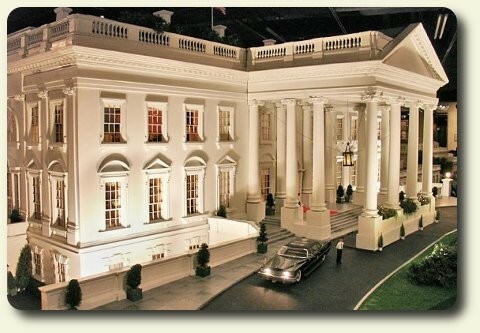 The White House Replica has been viewed by more than 50 MILLION people in the United States, Europe and Japan. 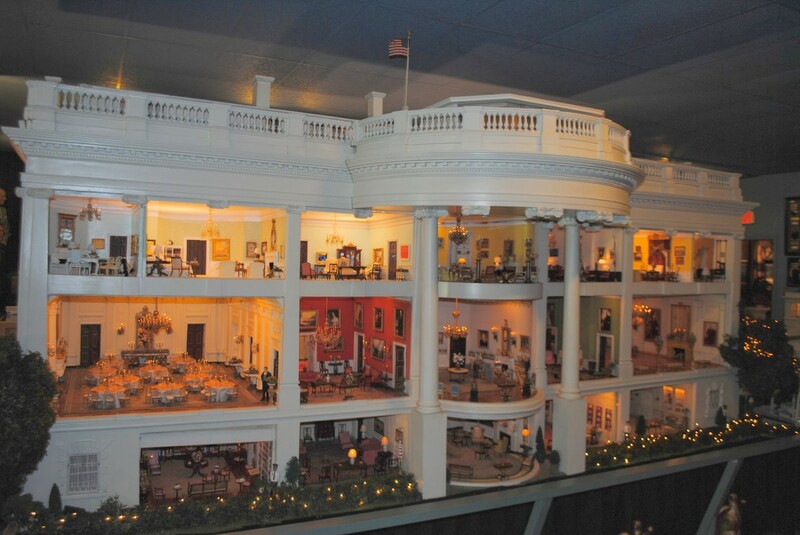 This fascinating, one-of-a-kind, miniature reproduction of the White House has taken over 40 years and more than 500,000 man hours to research, design and construct. It was created by John and Jan Zweifel of Orlando, Florida, their family, and hundreds of artisans as "a gift to the people." The exquisite furnishings and the rooms have been handcrafted in authentic detail using a 1-inch to 1-foot scale.